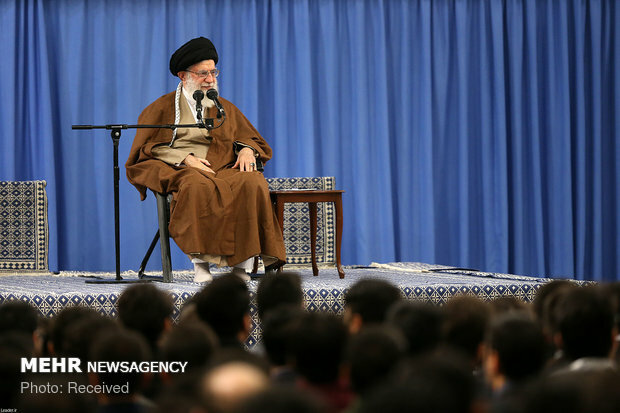 Leader of Islamic Ummah and Opressed Ayatollah Sayyed Ali Khamenei said scientific and technological progress will thwart the threats and plots of Iranian enemies. Leader asserted that the enemy seeks monopoly of science and knowledge that produce wealth and power; therefore, they assassinate our scientists, and this happens not just for us. In the era of American dominance over Iraq, dozens of Iraqi scientists were identified and assassinated so that Iraq would not progress in the absence of Saddam.